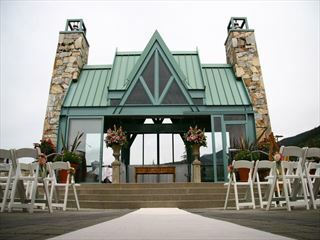 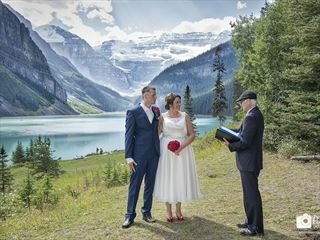 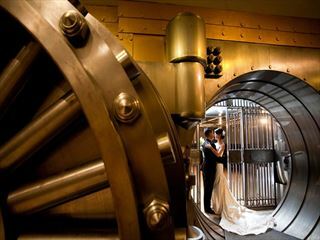 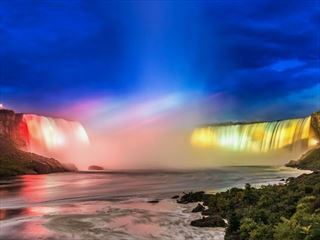 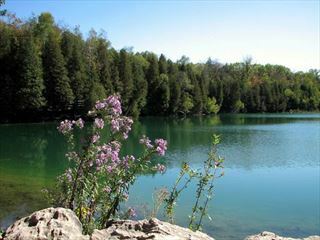 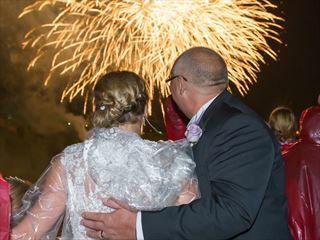 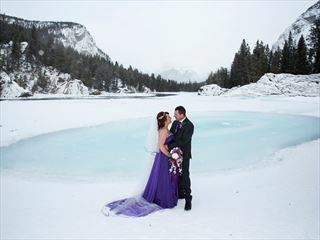 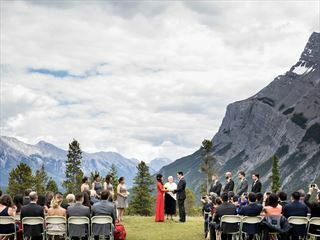 With stunning mountain ranges, clear turquoise lakes and luscious valleys, Canada sets itself apart as a fantastic choice for wedding locations. 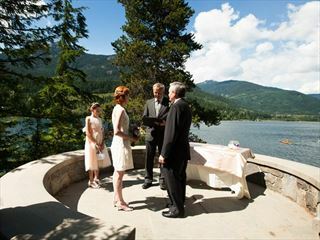 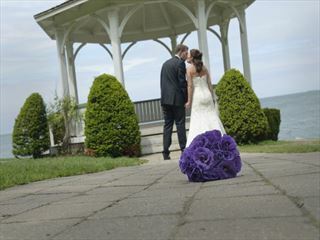 For scenic weddings which focus on the intimacy of the day, you’ll be spoilt for choice. 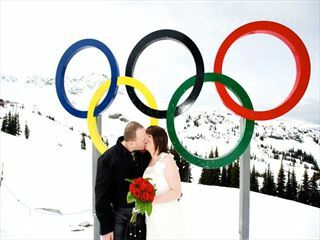 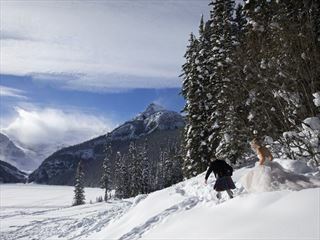 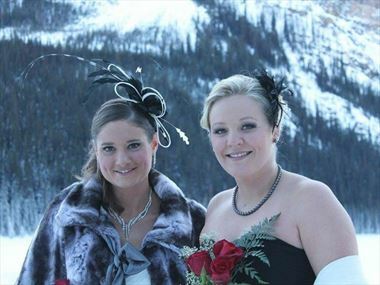 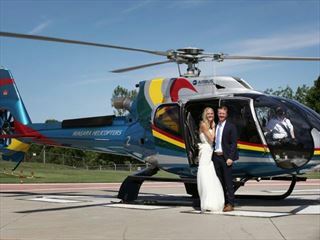 Opt for personal ski weddings where you’ll have just your surroundings as guests, helicopter weddings where you’ll tie the knot thousands of feet in the air, or romantic ceremonies in the heart of Jasper’s striking landscape – the list goes on. 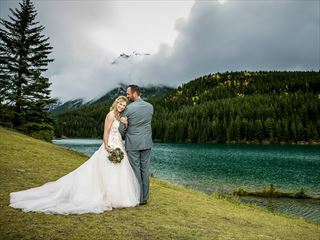 We can help create your ideal service for a wedding day which exceeds your wildest expectations and is unique to you as a couple.